Some societies are more open and accepting of diversity than others. People abroad have different cultural norms and tend to be less "politically correct" than people in the U.S.
People react differently to looks and behaviors to which they are not accustomed. Racial and ethnic minority students' reports are varied. Some may be faced with the possibility of outright racism abroad and/or the possibility of insensitive attitudes. How is my ethnic group perceived in my host country? What kind of stereotypes are there? Is the person curious or do they have bad intentions? Has my host family housed minority students before? If not, will this be an issue for them? Am I used to being part of the majority at home but will be a minority abroad? Or vice versa? Who will I contact if I do face racial or discriminatory incidents? Does my program have support staff that will understand and help me through any racial or discriminatory incident I may face? A portal with study abroad information for underrepresented students. 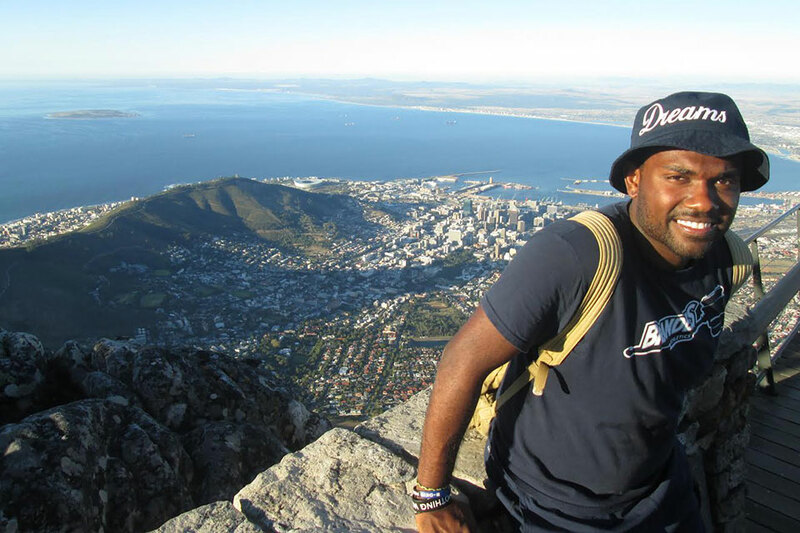 An article dispelling the myths associated with African Americans studying abroad. PLATO Project is an integrated study abroad training, certification, and diversity outreach program. PLATO provides comprehensive support resources for study abroad to all U.S. college and university students with special support for underrepresented students. A collection of quotes by Brown University students about their experiences abroad.